Usually when I attend a conference for entrepreneurs, I expect to get a lot of advice on how to grow my business. 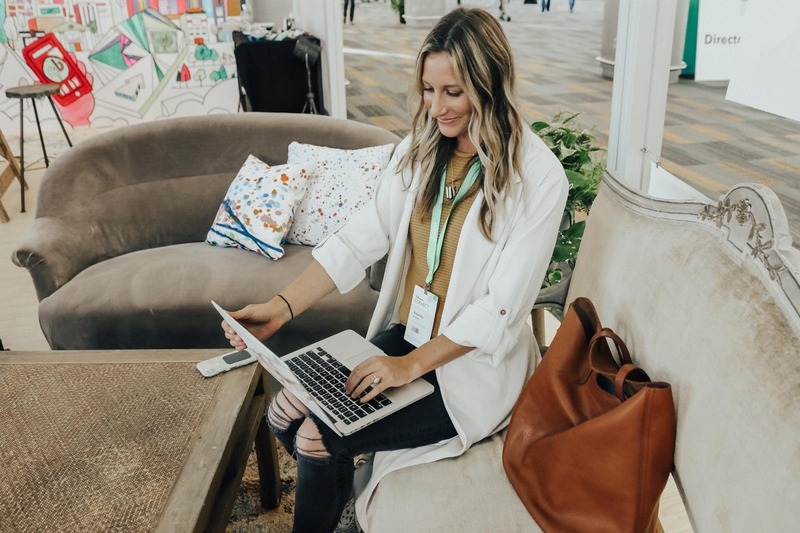 This time around, at the Quickbooks Connect Conference a couple weeks ago, I received not only invaluable business advice, but also something I find even more important: wellness tips for entrepreneurs. This is something that’s often overlooked in the conversation between freelancers or small business owners. But man, is it important! And I’m so thankful that Quickbooks, the incredibly easy-to-use book-keeping system I personally rely on to run my business, brought this discussion into light. I remember my first six months after I had quit my job and started working on my blog full-time. While I tried all sorts of tricks to get my business up and running quickly, the most impactful thing I did was put my wellness first. I didn’t work 16 hours days or berate myself for not growing faster. Instead, I made sure I was mentally and physically in a good place so I was best prepared to handle my own business. This is still something I prioritize over deadlines or monetary goals and it’s kept me sane. 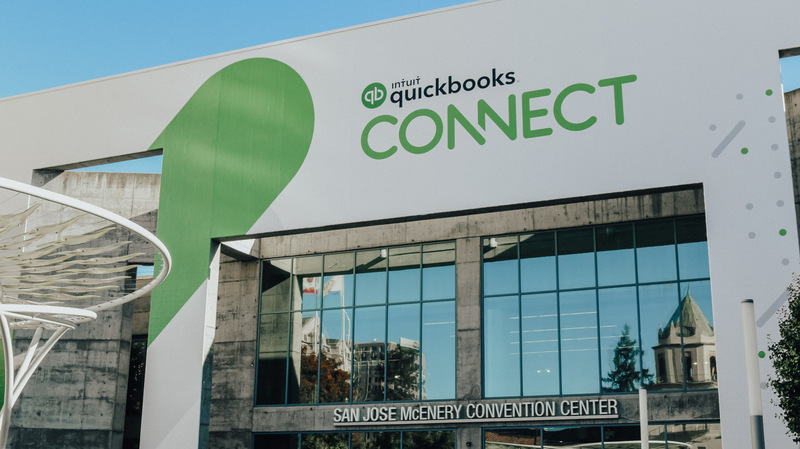 So I thought I’d share some of the amazing wellness tips I received in a panel at the Quickbooks Connect Conference for entrepreneurs and small businesses. Ready? In our world of “you can never be too productive”, I say screw that! Overworking yourself is one of the worst things you can do. You get burnt out, you start hating what you do, you stop taking care of yourself. So when you need a break, take it! This could mean small breaks throughout your day or week-long vacations every couple months. Whatever sort of break works best for you, make sure to prioritize that into your routine. I still have trouble with this one! But it’s all about remembering your priorities. When I get too focused on earning as much as I possibly can, I end up saying yes to projects that I’m not genuinely excited about. Then I dread doing them and then I don’t perform as well because my heart isn’t in it. When I get into this bad cycle, I have to stop and check in with myself before I accept a project. It helps to ask yourself a few questions: Is this project in line with my brand’s message? When I picture myself working on it, do I feel excited? Do I have the time for this project? Based on your answers, don’t be afraid to say no when it makes sense for you. Speaking of saying no, remembering your purpose is a great way to help you decide on which projects to take. It’s also important when it comes to staying motivated and passionate about what you do. We all have a “why”, a reason for why we get up in the morning and do what we do. It’s so easy to stray away from that when your passion becomes your business. So if you’re ever feeling disconnected from your work, try to remember why you started this in the first place. And check in to make sure that each decision you’re making when it comes to your business is connected to your “why”. For us people-pleasers, setting boundaries isn’t easy! We want to help whenever we get the chance. And helping other entrepreneurs or going the extra mile for your client is great! It’s when it starts weighing you down or interfering with your own well-being that it can become a problem. So, next time you finish up talking to a client or you attend an event or really any situation, ask yourself this: Did it drain you or did it give you energy? It’s such a simple way to evaluate whether you’re doing too much, or whether the things you’re participating in align with your values. This goes for all of us! Confidence is key in life and in owning your own business. It’s easy to fall victim to those negative voices in your head saying, “Nobody even cares what I’m doing” or “Anybody could do what I’m doing, what makes me special?”. Trust me, I get bombarded by those thoughts all the time. But those thoughts literally do you no good. Not only do they make you feel like crap, but they cause you to charge less or do things for free. Remember to appreciate your unique talent. It may not always feel unique because it comes so easily to you, but to anyone else, it truly is a gift. 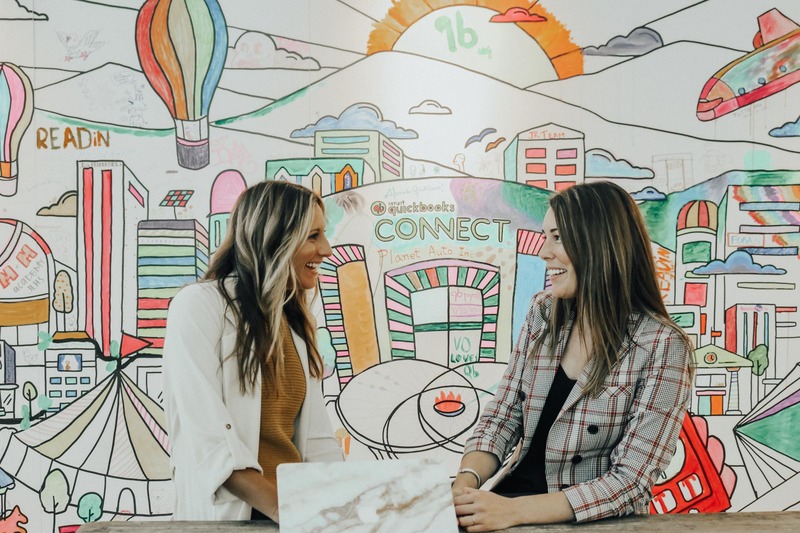 Thank you to Intuit for sponsoring this post!